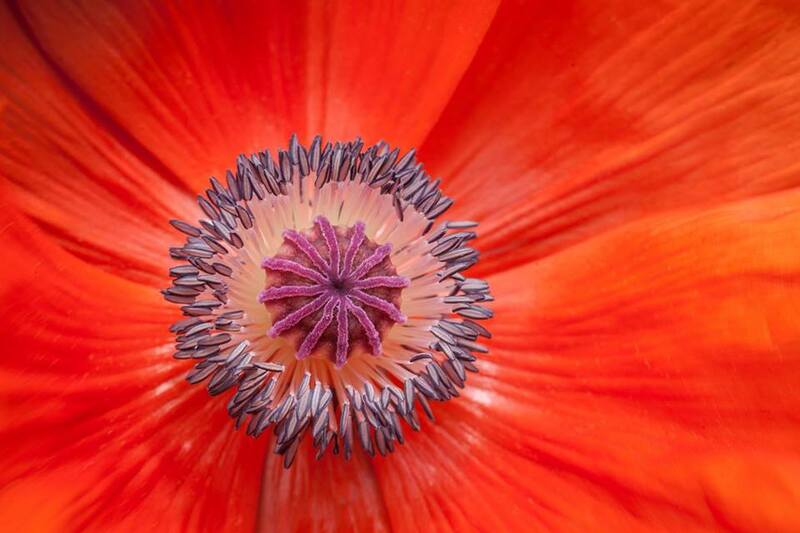 For those not at the meeting or who did not have a chance to sign up, Gary Shaver is giving a workshop on flower photography. We will have a short talk on different techniques, go to the gardens and shoot, followed by demonstrations on processing techniques. Cost is $10.00 per person. Pay your fee on the Website HERE.